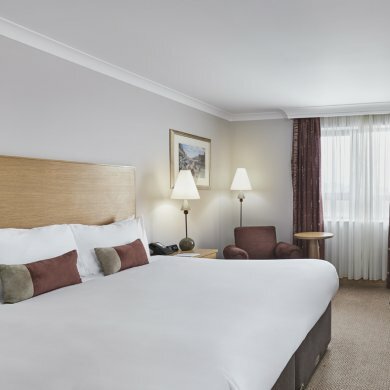 Celebrate your formal in style at the luxurious Crowne Plaza Belfast. From the moment you step onto the red carpet, you can be guaranteed to be treated like a star for the evening. 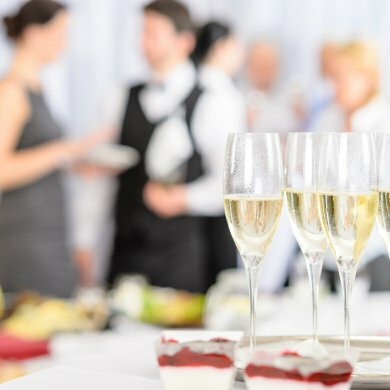 Our experienced team will help to ensure your formal or graduation event is a night to remember. Our team will be on hand to cater for your every need. We offer a superb choice of elegant suites for your formal, sumptuous cuisine and a fantastic formal package to make your night a success. The Laganview Suite is a dedicated stand-alone venue featuring two suites and pre-function areas for private and VIP events. Complete with its own private arrival area, the Laganview Suite is the perfect venue for formals, and boasts stunning views over the Lagan Valley. The Grand Ballroom is the perfect choice for larger formals. This magnificent suite caters for numbers up to 550, with gourmet cuisine and superb service, ensuring your formal is a success.